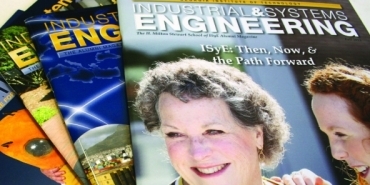 Georgia Tech's Stewart School of Industrial and Systems Engineering (ISyE) is consistently ranked as the top industrial engineering program of its kind in the nation by the U.S. News and World Report's (USNWR). 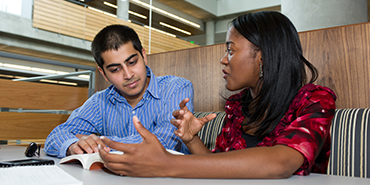 ISyE is honored to receive these top rankings once again for both its graduate and undergraduate programs. 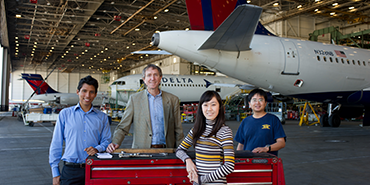 Graduate Program: The USNWR once again named ISyE the top-ranked graduate program in the industrial/manufacturing/systems specialty, making this the 29th consecutive No. 1 ranking for ISyE. Undergraduate Program: ISyE’s undergraduate program also maintained its top ranking in the America's Best Colleges by USNWR. 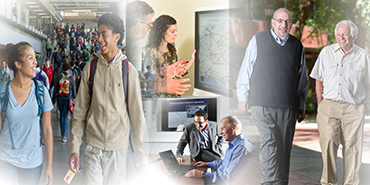 This issue marks the 24th consecutive year that ISyE has been ranked as the foremost program of its kind in the nation at the undergraduate level in the industrial/manufacturing specialty. 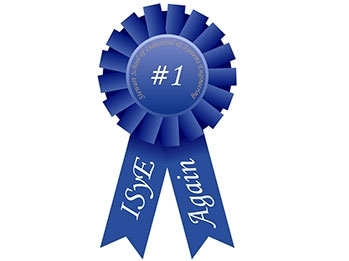 Learn more about other ISyE rankings and facts.